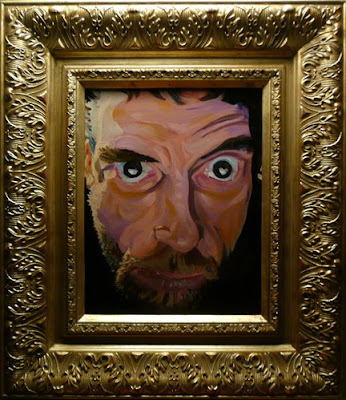 This entry was posted in Wayne Bridge Art Open House Gallery Oil Painting Self Portrait on July 5, 2008 by Wayne Bridge. Ellen Whitfield on Rebel HQ in the East Side Monthly magazine in October. By Mark Binder. Lucas on Important Notice—No Rebel HQ Open House Gallery in June!